The Bible says that because he realizes his time is short, Satan’s activity will increase. Demonic activity and Satan worship are on the increase in all parts of the world. The devil is at work more than at any other time. The Bible says that because he realizes his time is short, Satan’s activity will increase. But his evil activities are countered for the people of God by His ministering spirits, the holy ones of the angelic order. Christians should never fail to sense the operation of angelic glory. It forever eclipses the world of demonic powers, as the sun does a candle’s light. If you are a believer, expect powerful angels to accompany you in your life experiences. And let those events dramatically illustrate the friendly presence of “the holy ones” as Daniel calls them. Certainly, the eye of faith sees many evidences of the supernatural display of God’s power and glory. God is still in business. 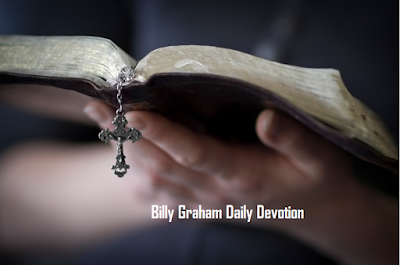 “Are angels still active?” Read Billy Graham’s answer.